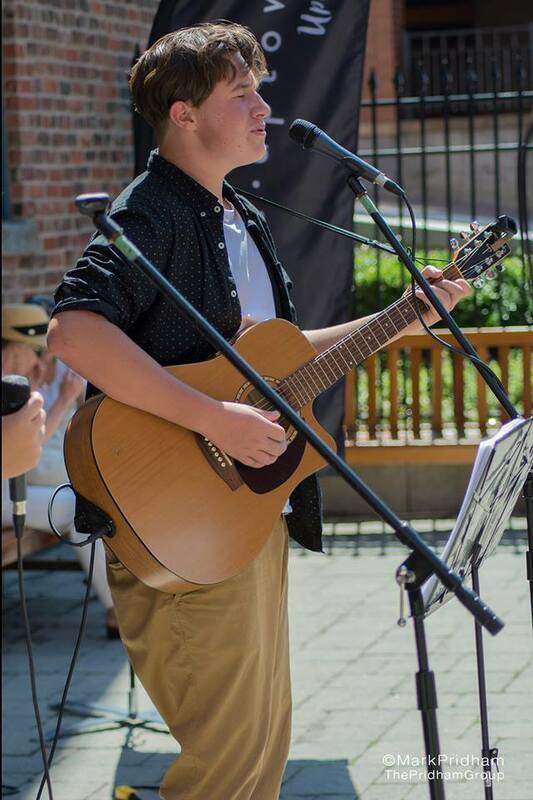 Luc Poirier is a young musician from the Saint John region with Acadian roots. 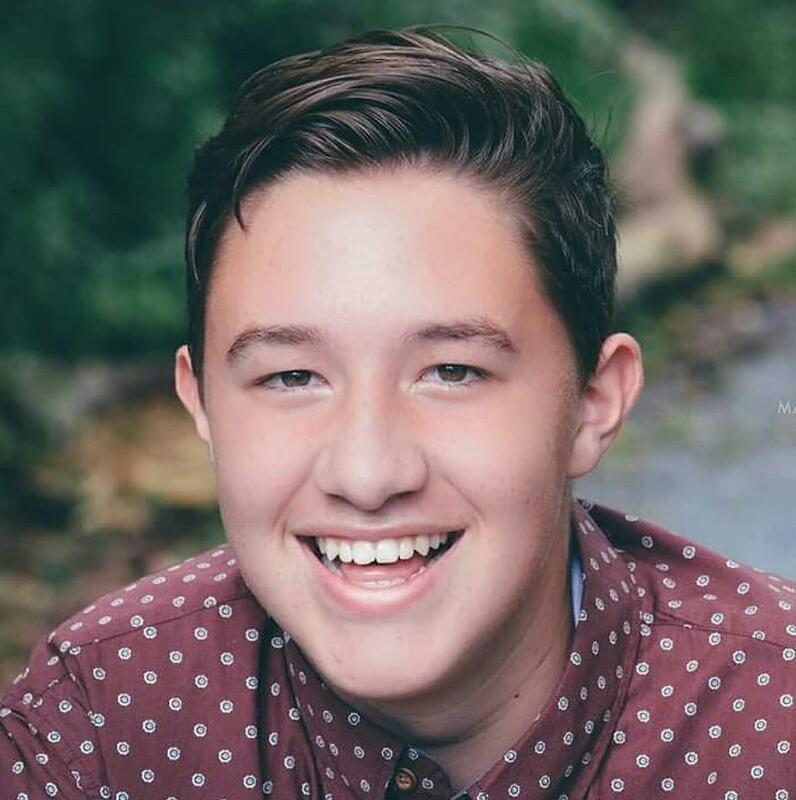 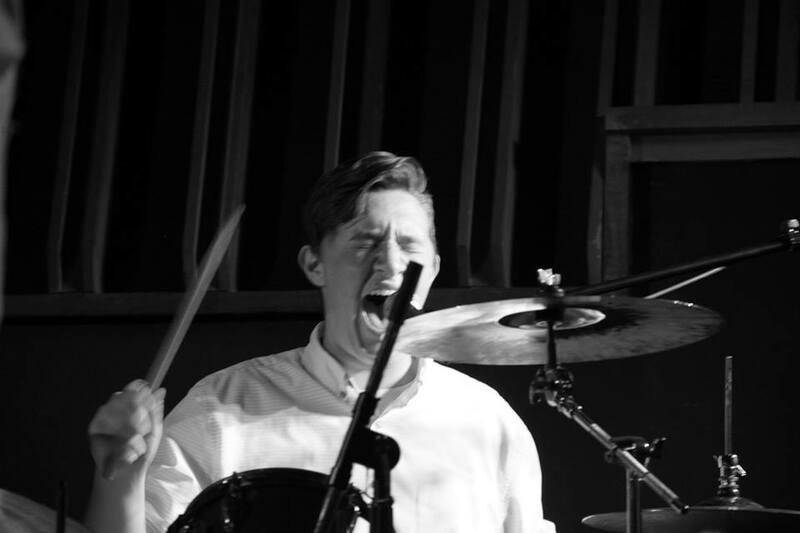 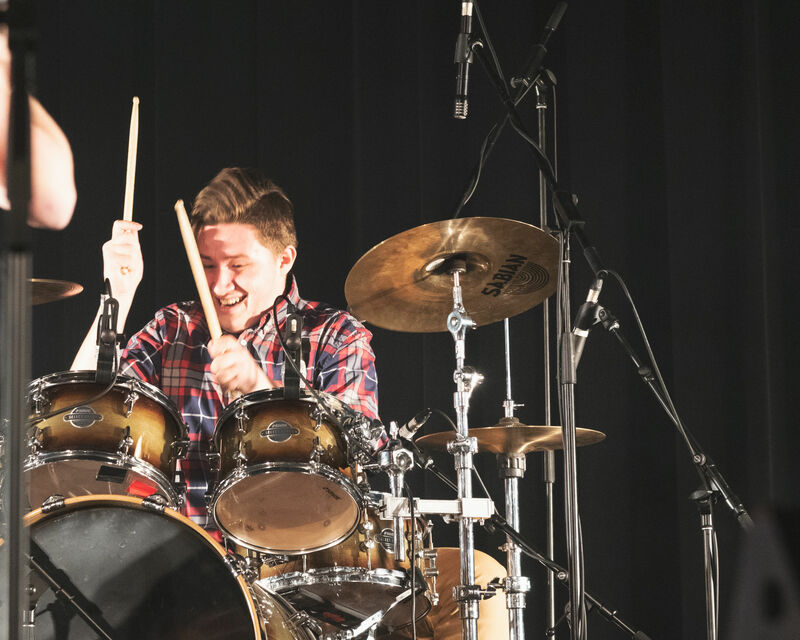 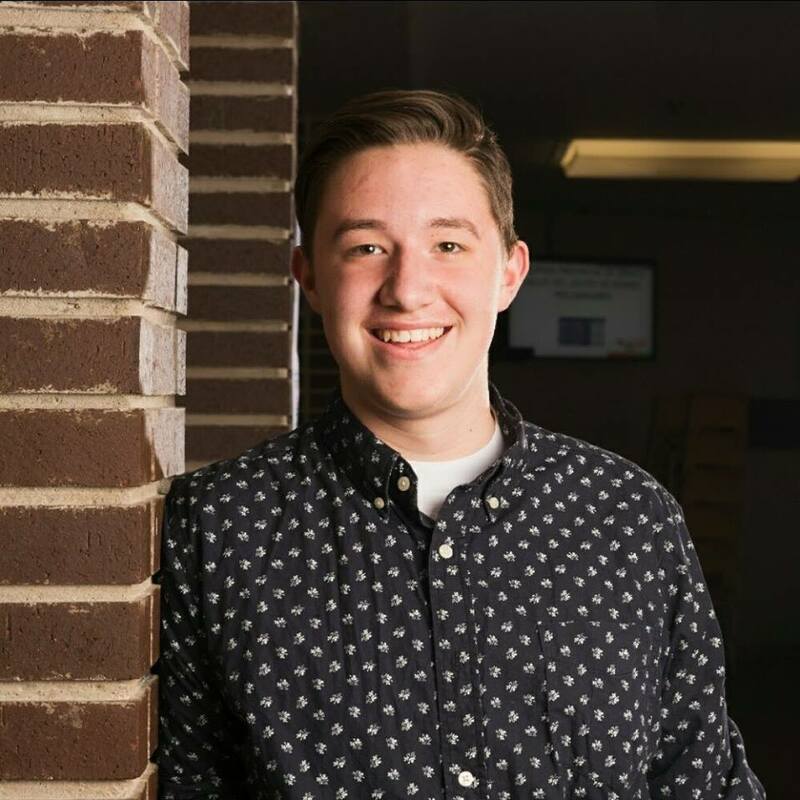 At the young age of 18, he is not only recognized for his abilities behind the drum kit, but for his warm harmonies and on-stage experience having performed at various locations throughout NB including: ACCROS de la Chanson 2018/2019, Music NB’s Festival (506) Youth Showcase with Burgundy Drive & The Wiseaus in 2017 and with GROUVI in 2015; Uptown Saint John’s Courtyard Concert Series; RNS’s Youth for Youth Concert; in the pit band for a number of InterAction School of the Performing Arts theatre presentations and more recently on Saint John's Imperial Theatre stage playing the role of Theo, drummer/vocalist for the band No Vacancy in InterAction's presentation of School of Rock. 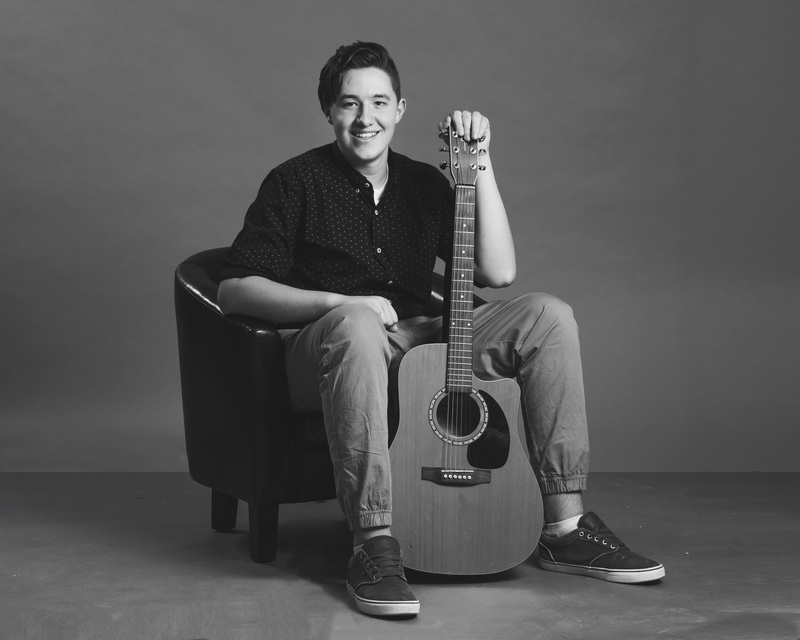 Luc is a music student at InterAction School for the Performing Arts and member of les MusiManiacs, a musical troupe from l’École Samuel de Champlain. 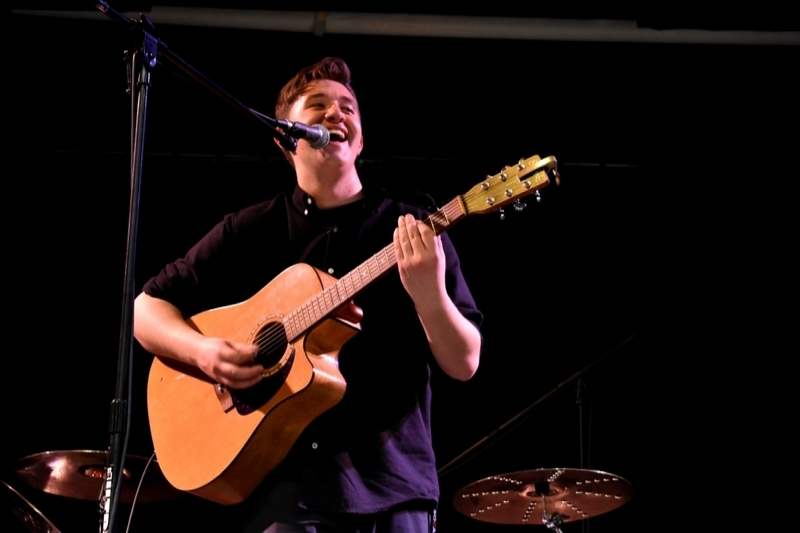 Luc’s musical contributions have been recognized on a number of recordings, two of which have been nominated for Music NB’s Children’s Artist of the Year in 2015: InterAction’s “This is Where We Play” and Samuel de Champlain’s “Les MusiManiacs”. 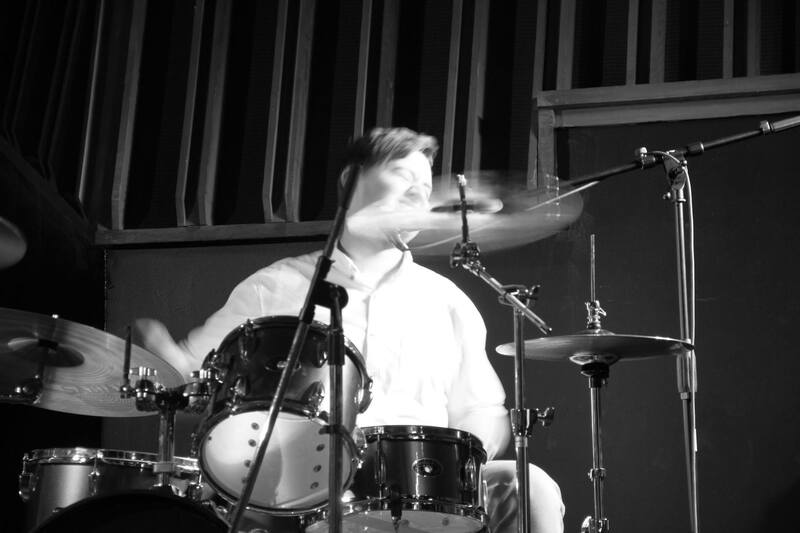 His most recent work is featured on Saint John rock band Burgundy Drive's debut EP which was released early in 2018. 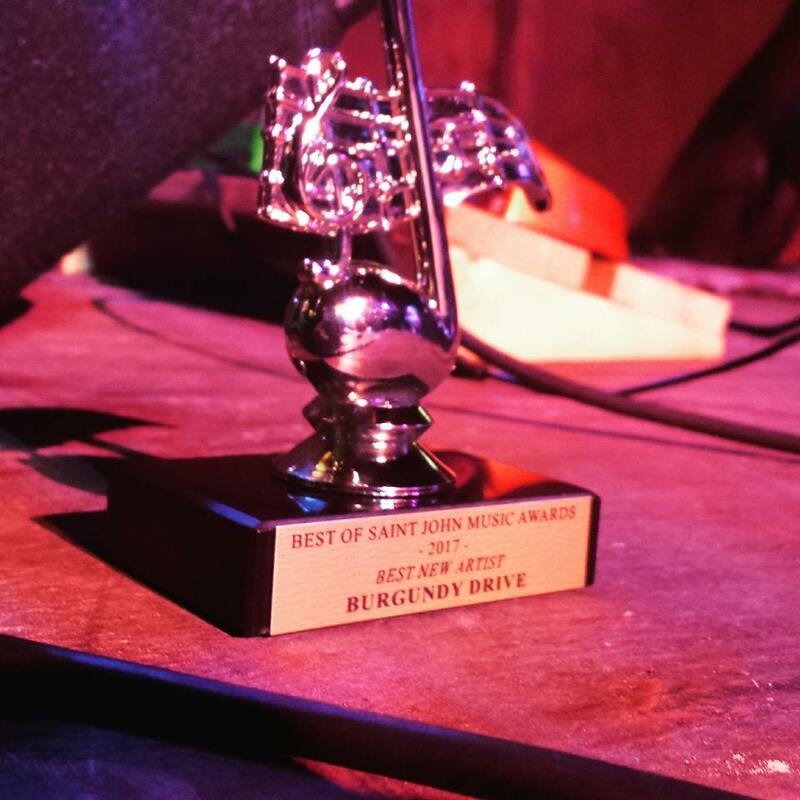 Burgundy Drive was recognized by Saint John local campus radio station 107.3FM as the Saint John Region's Best New Artist at the Best of Saint John Music Awards in 2017. 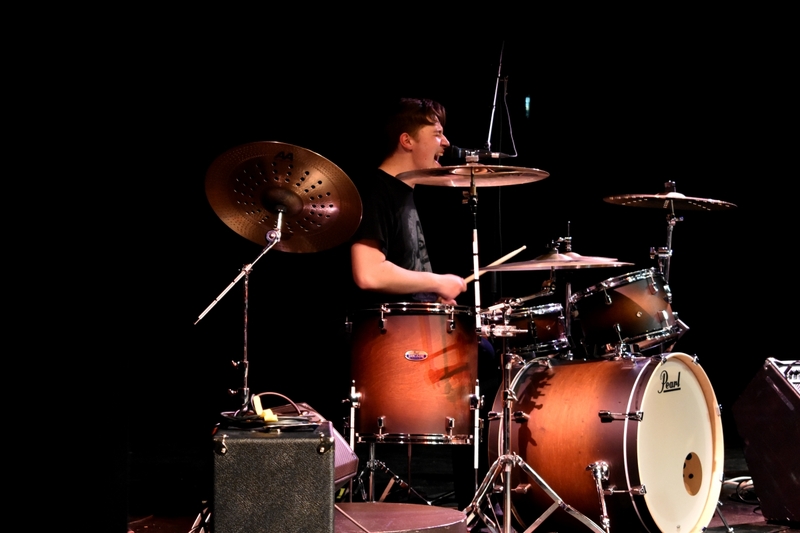 Luc continues to explore opportunities to further his experience as a performer.